Carrie Bickmore has been used in a fake celebrity endorsement scam. Carrie Bickmore is the latest celebrity being used in a fake endorsement scam. 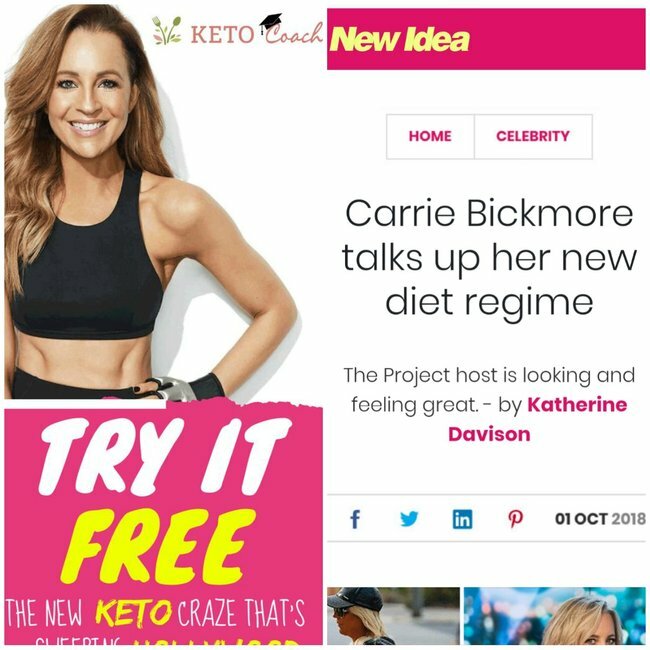 If you’ve been scrolling through Pinterest lately, you might have seen an ad for a “keto” diet being supposedly spruiked by Carrie Bickmore. There’s a photo of The Project host’s smiling face in a crop top and leggings alongside brightly worded: “Try it for free”. Clicking the pin takes you to what looks a lot like a New Idea article filled with direct quotes from Carrie raving about this diet. It’s all very convincing and legitimate-looking. But this ad – along with so many others like it – is entirely fake. 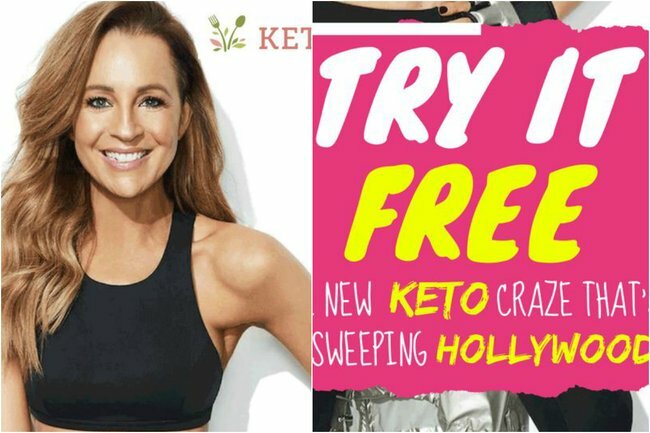 The company, Keto Coach, has stolen an image of the radio host taken from her 2017 Women&apos;s Health cover and used it without her consent to promote a product she&apos;s never used or promoted. The quotes inside the pretend article, attributed to a journalist who didn&apos;t write it, are all made up. Carrie is just the latest celebrity to become the victim of this type of false endorsement scam, which are cropping up more and more. Aussie celebrities like Lisa Wilkinson, Georgie Gardner, Jessica Rowe and Pete Helliar have all had their images used without their consent to advertise for a company they&apos;ve never worked with. Abroad, Kate Middleton&apos;s image was famously used last year to promote a skincare brand through the harmful guise of a fake domestic violence article. These ads employ the favoured marketing tactic of celebrity endorsements without the need to contact the celebrity. They prey on people&apos;s trust in their favourite celebs to recommend products they use. And the scary part is - they&apos;re working. One Mamamia staffer&apos;s mum was fooled into buying a skincare product supposedly endorsed by Lisa Wilkinson. 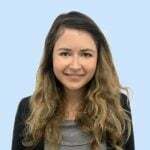 She and people like her are giving over their credit card details, and sometimes receiving a product, sometimes not, but always being deceived. The ads are also becoming more and more prevalent on social media. There are four times as many complaints about fake celebrity endorsements being made to the Australian Competition and Consumer Commission (ACCC) since the start of this year, the Sydney Morning Herald reported in September. A representative for Carrie Bickmore, who is currently on maternity leave awaiting the arrival of her third child, said she is aware of these fake ads. "Carrie&apos;s major concern is that people may believe they are real and are being tricked into signing up for whatever is being falsely advertised, thinking she is endorsing whatever they are promoting," the management representative said. He said that while he and others were continuing to work, through legal avenues, on having the ads removed, it was extremely difficult. "As the companies appear to be offshore, it&apos;s proving almost impossible to track them down." However, he welcomed attention being brought to the scams. "This is a worldwide issue so the more attention it receives via reputable outlets, the better the chances are of all platforms where these fake ads run, working out a way to stop them appearing." Let&apos;s hope that it will also help boost awareness among consumers who would otherwise be fooled by these fake ads. Have you spotted a fake celebrity endorsement? When did you realise it was a lie?